CANES is a U.S. Navy program to consolidate and modernize all command, control, communications, computers and intelligence (C4I) systems. 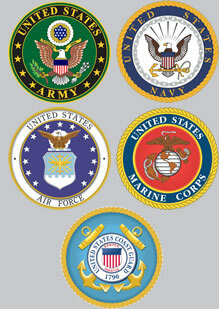 CANES (Consolidated Afloat Network and Enterprise Services) is an ongoing Navy program to consolidate and modernize surface ship, submarine and shore-based command, control, communications, computers and intelligence (C4I) network systems to increase capability and affordability across the fleet. 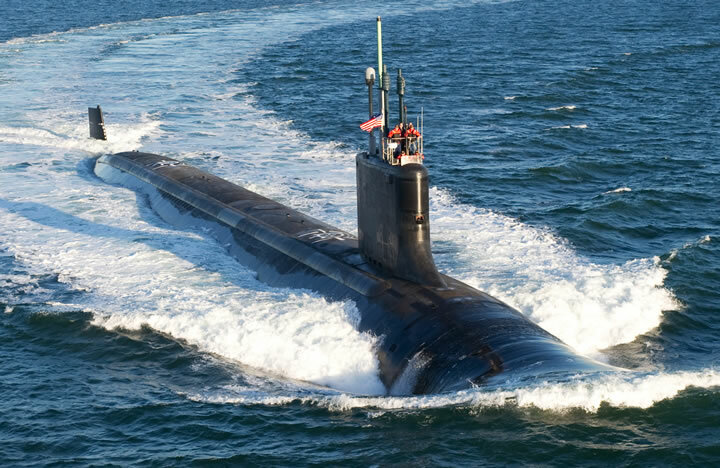 For several years, Electromet has supported the U.S. Navy with electronic cabinets on the submarine network C4I upgrades, also known as the SUB-CANES program. 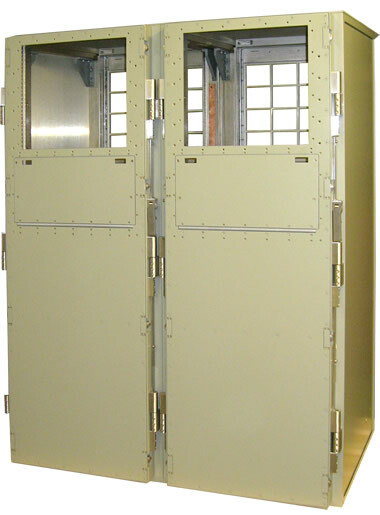 Electromet’s high-performance, rugged electronic SUB-CANES cabinets protect the Commercial-Off-The-Shelf (COTS) electronic payloads. The SUB-CANES program is expected to continue indefinitely.